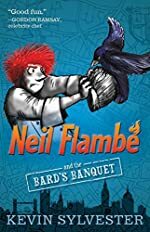 Neil Flambe: A First Clues Mystery Series for Kids. 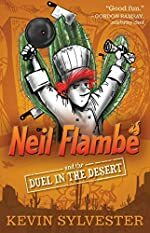 About the series: Neil Flambé is a fourteen-year-old wunderchef. 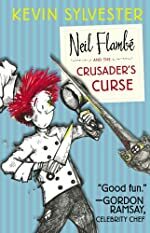 He can cook anything, and he brags that he can cook it better than anyone else. He's cocky, but he may also be right. Patrons pay top dollar and wait months for reservations at his tiny, boutique restaurant. 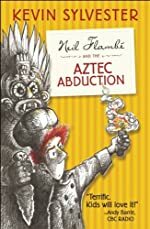 What many of Neil's patrons don't know is that he's also a budding detective. 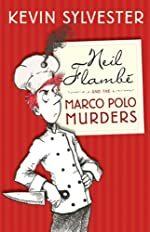 It all started when he used his knowledge of cooking and his incredible sense of smell to acquit his mother's client of murder. 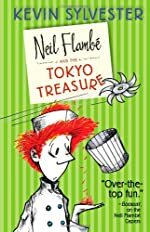 Ever since, Police Inspector Sean Nakamura has relied on Neil to help him crack case after case.